Old Caribou sounds incredibly different than new Caribou but both the past & the present are pretty genius. 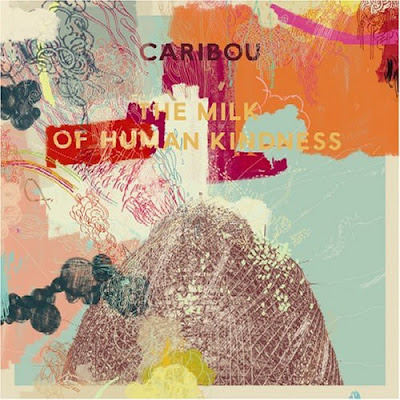 Check out my top 3 favorite tracks from Caribou's 2005 album The Milk of Human Kindness & be sure to watch the videos!! !